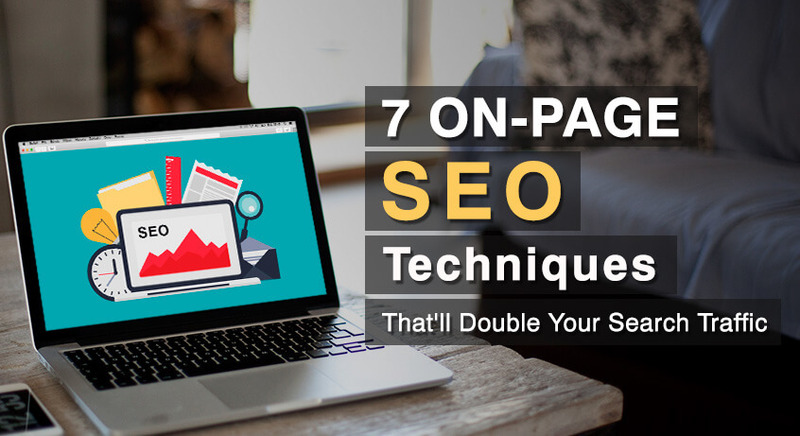 It’s important to create a high quality, polished content for your website to maintain professionalism and brand consistency. 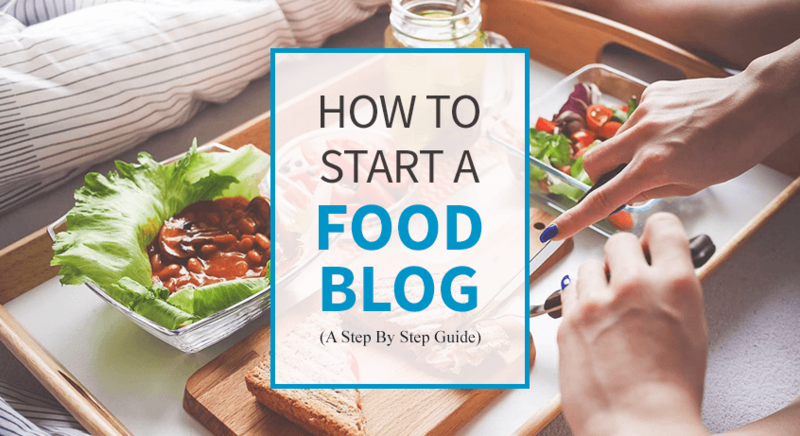 The blogs or documents you post should be free from any spelling or grammatical errors. But, editing and proofreading your content isn’t an easy task. Few errors might go unnoticed even after several proofreads and edits. 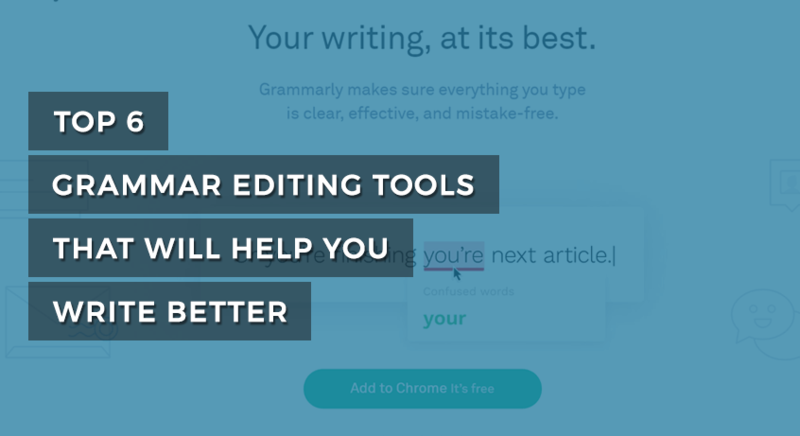 Here is where grammar editor tools come to your rescue. 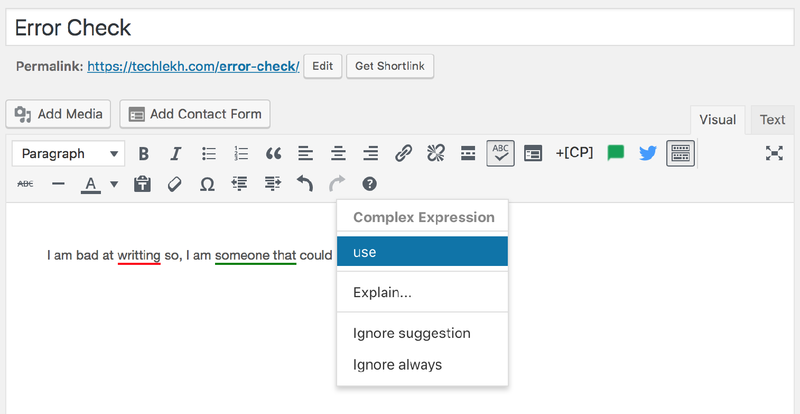 What is a Grammar Editor Tool? Grammar Editor Tool is an application that checks grammar, spelling mistakes, word usage, and vocabulary to improve the readability and quality of your content. Now, Let’s take a look at 6 of the most useful Grammar Editor Tools that help you write better content. Grammarly is an online grammar and spelling checker that improves communication by helping users find and correct writing mistakes. Grammarly checks for more than 400 types of spelling, grammar, and punctuation errors, enhances vocabulary usage and suggests citations. It shows the potential issues in the text and suggests context-specific corrections for grammar, spelling, and vocabulary. It explains the reasoning behind each correction so you can make an informed decision about the issue. Further, Grammarly can be installed as an extension in web browsers like Google Chrome, Firefox, and Safari. It is also available as a plugin for MS-Word and MS-Outlook. Adding Grammarly to your web browser will make sure your email, messages, documents, and social media posts are clear and mistake-free on Gmail, Facebook, Twitter, LinkedIn, and Tumblr. But, note that Grammarly extension will not work on some website like Google Docs and Quora. 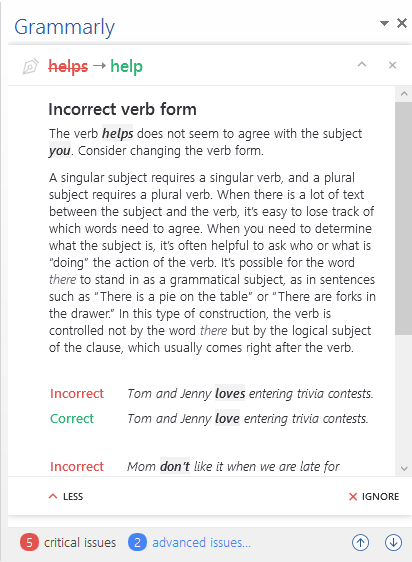 Ginger automatically detects and corrects misused words and grammar mistakes using the grammar checker, punctuation, and spell checker tools. Ginger works with whichever device or platform you prefer – iPhone, iPad, Mac, Android, and Windows. You can also install Ginger as an extension on your Chrome or Safari browser to write emails, tweets, and messages without spelling mistakes and grammar errors in popular websites such as Facebook, Gmail, and Twitter. 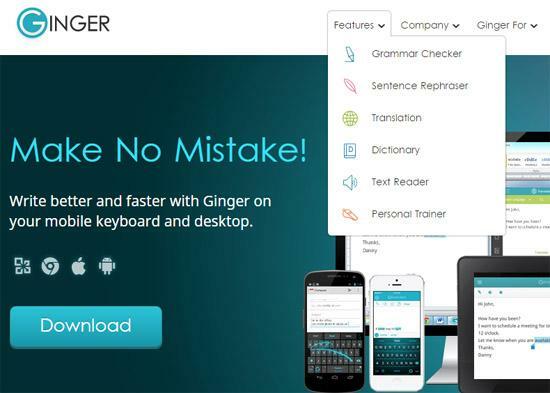 In addition to grammar and spelling check, Ginger also provides interesting features such as Sentence Rephraser, Translation, Text Reader, Dictionary, and Personal Trainer. Ginger also has built-in dictionaries and text-to-speech modules. The built-in Sentence Rephraser helps you to phrase your sentence with more clarity and style. Dictionary provides you with instant definitions and contextual synonyms while Text Reader can read out the text you submitted. The Translator in Ginger allows you to translate your text between 40 different languages. Ginger also offers a Personal Trainer module that helps you to test and improve your English language skills. Hemingway provides a readability score based on the choice of words and complexity of sentences. 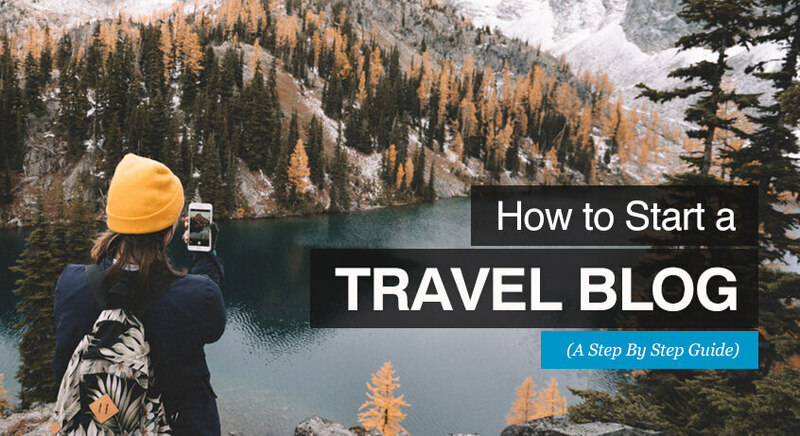 The lower the score, the better the readability. 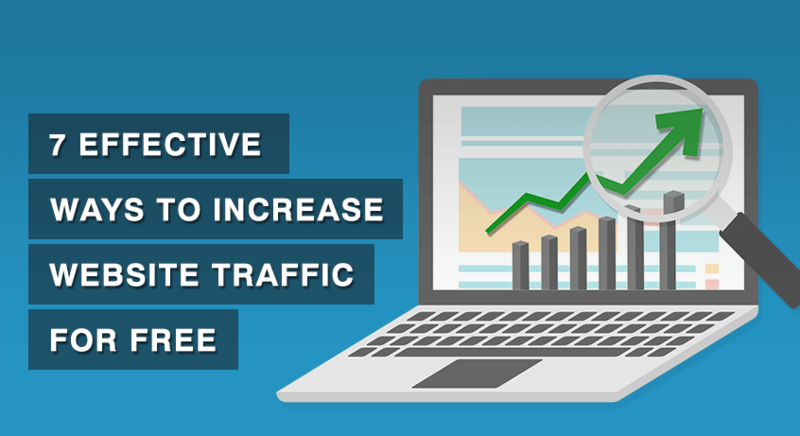 It analyzes your content to identify the areas for improvement. 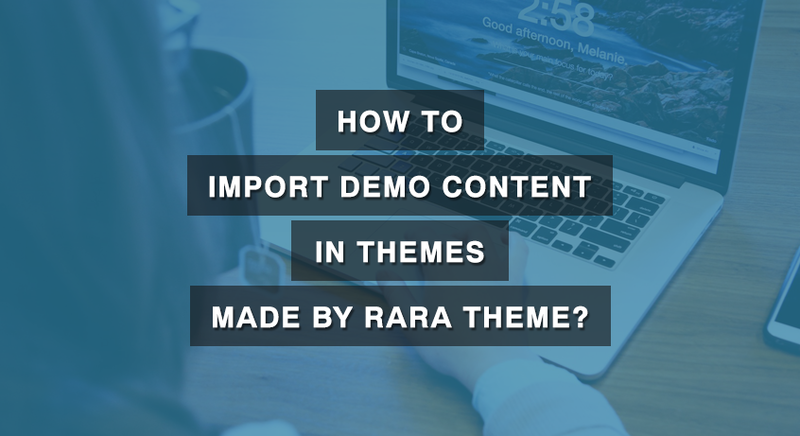 You can simply paste your content in the dashboard and scan for the highlighted sections of the text. 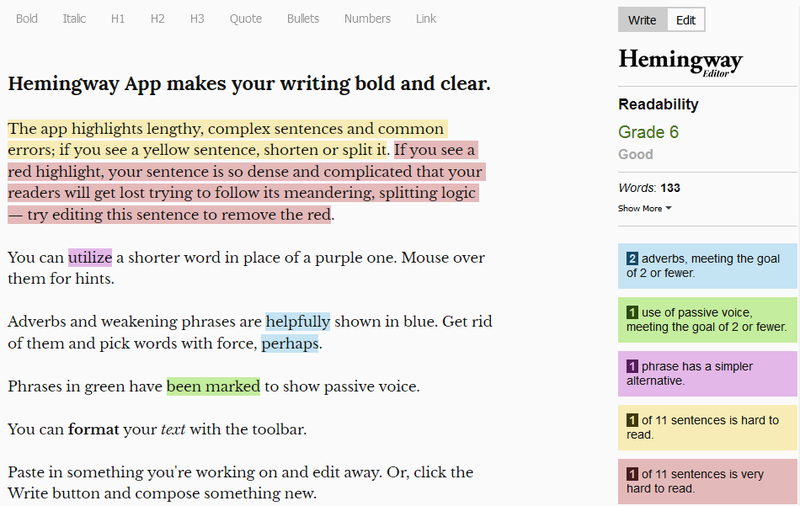 The highlighted text is color coded depending on your area of improvement, whether it’s hard-to-read sentences, the presence of adverbs, or passive voice. Hemingway provides suggestions on how to fix complex phrases and sentences. It also identifies the usages of adverbs and passive voices in the content and suggests a maximum number to used based on the word count. It is the best solution to increase the readability of your writing and identify problem sentences. Nonetheless, it is recommended to aid your writing with a grammar and spell checker if you use Hemingway. ProWritingAid analyzes your content and produces reports on areas such as writing style, overused words, grammar, clichés and redundancies, sentence length, repeated words and phrases, plagiarism, and much more. ProWritingAid offers a total of 25 in-depth reports, out of which 19 reports are available in the free version. 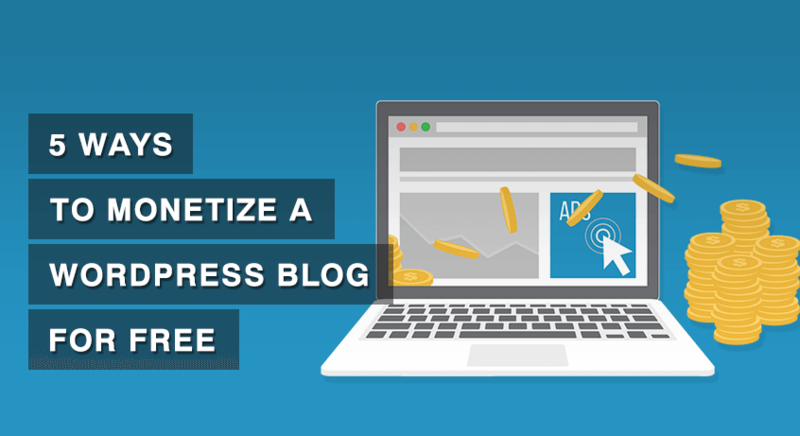 It also offers tools like word explorer and contextual thesaurus to help you choose the perfect words to write your content. You can either use the free online tool or download the desktop application which supports both Mac and Windows users (requires Premium membership). 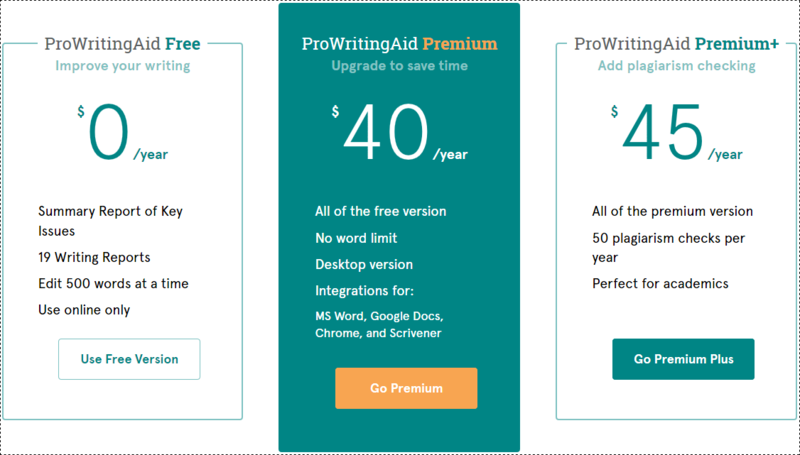 ProWritingAid integrates with MS Word, Open Office, Google Docs, Scrivener, and Google Chrome to help you edit your content anywhere you write without losing your format and time. WordRake cuts out any unnecessary words or phrases that creep into your writing and helps to make your writing clear and concise instantly. It works with MS Word and Outlook, depending on which license you purchase. To start, select the text you want to edit, then click the “rake” button. 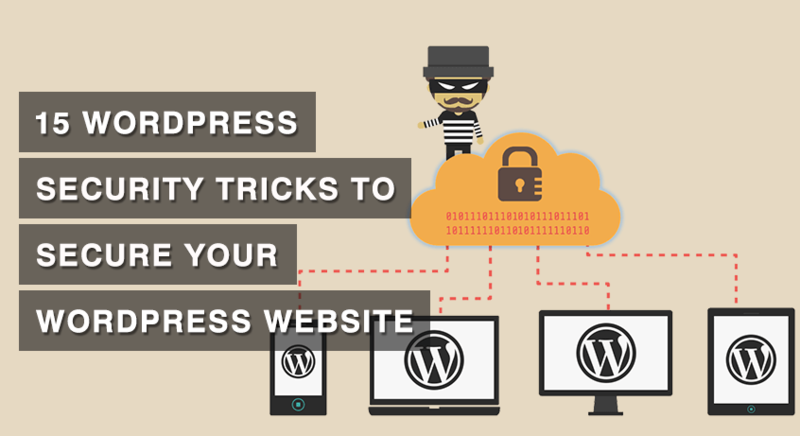 It will show you unnecessary words, useless phrases, and dull sentences used in your writing. 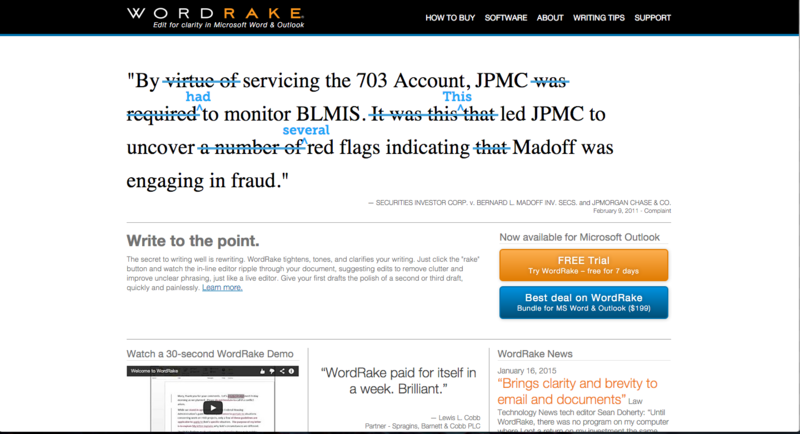 WordRake uses track changes to suggest edits, which you can accept or reject. 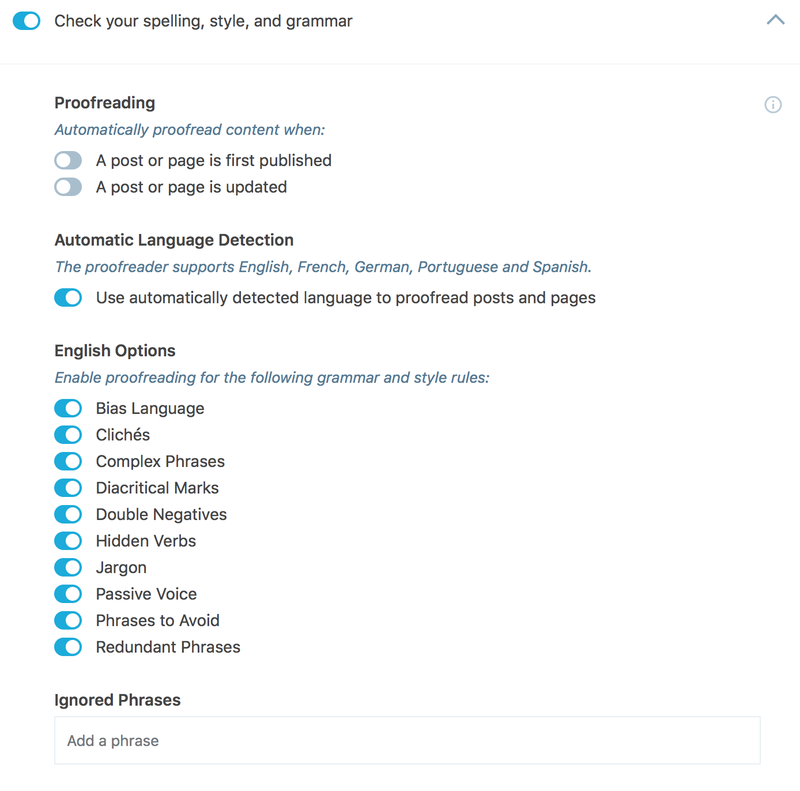 If you’d prefer to use a plugin in your WordPress site for grammar editing, you can find a number of WordPress grammar editor plugins available for free on the WordPress Repository. TinyMCE Spellcheck, After the Deadline, and Zalomení are some good ones. But most of the grammar check plugins listed at WordPress.org are poorly rate and/or out of date. Hence, the better alternative would be Jetpack. 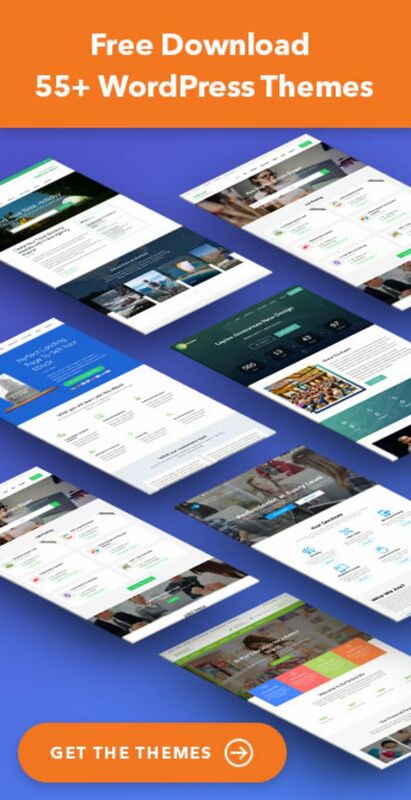 Jetpack is a versatile and multipurpose WordPress plugin mostly used for Security, SEO, and Analytics. 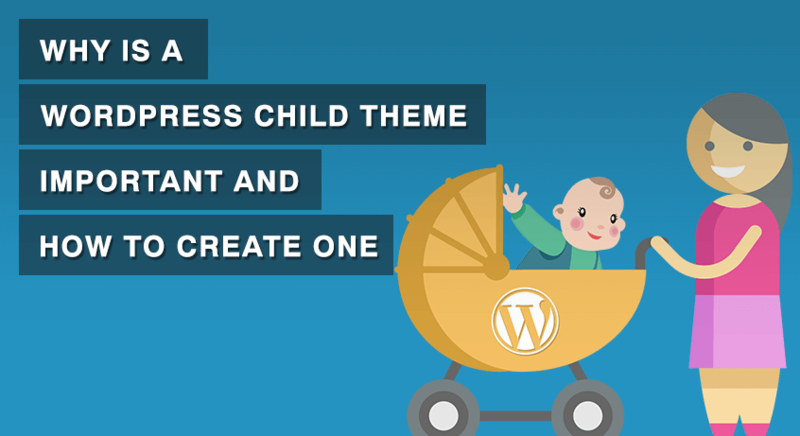 But it also has a Proofreading feature that checks the spelling, grammar, and style of your content. You can easily install Jetpack if you haven’t yet. Go to Plugins > Add New in your dashboard and search for Jetpack. Click the Install button and then the Activate button to enable the plugin. After installing the plugin, you can find the Jetpack menu in the admin dashboard. Go to Jetpack > Settings > Writing and turn the Check your spelling, style, and grammar option ON. Then, you can click in the Visual Editor or in the Text Editor toolbar to proofread your writing. The proofread button will check the grammar, syntax, and stylistics for the existing text in the editor. You can distinguish the type of error by its color. And if you click on a specific error, you’ll see a menu with suggestions. You can choose among any given relevant suggestions or ignore the suggestion. The Explain option provides more information about the error. It is very important to proofread your content before you publish it on your website. Quality content will help you increase your sales and boost demand for your product or service. 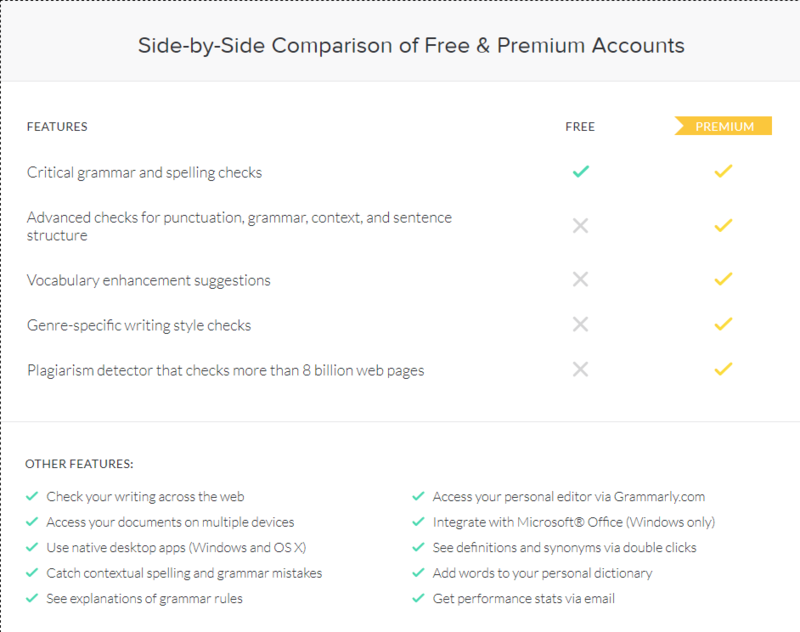 We recommend you to choose Grammarly if you want a versatile grammar checking tool. It performs the most thorough checks and catches mistakes that most of the tools fail to flag. 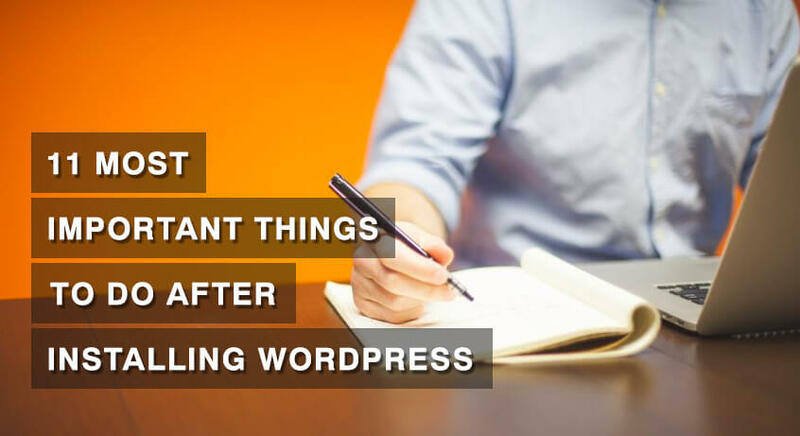 But, if you want to use a WordPress plugin, Jetpack Spelling and Grammar Module is the best option that we’ve found. P.S. This article was proofread by Grammarly. Thanks for sharing. I am using Grammarly for 1 year now and am happy with it in general. The drawbacks are the pricing and the relatively poor amount of synonims.